Purchased on the Ryskamp Fund. Unidentified blind stamp "M" at lower left (Lugt 1841). 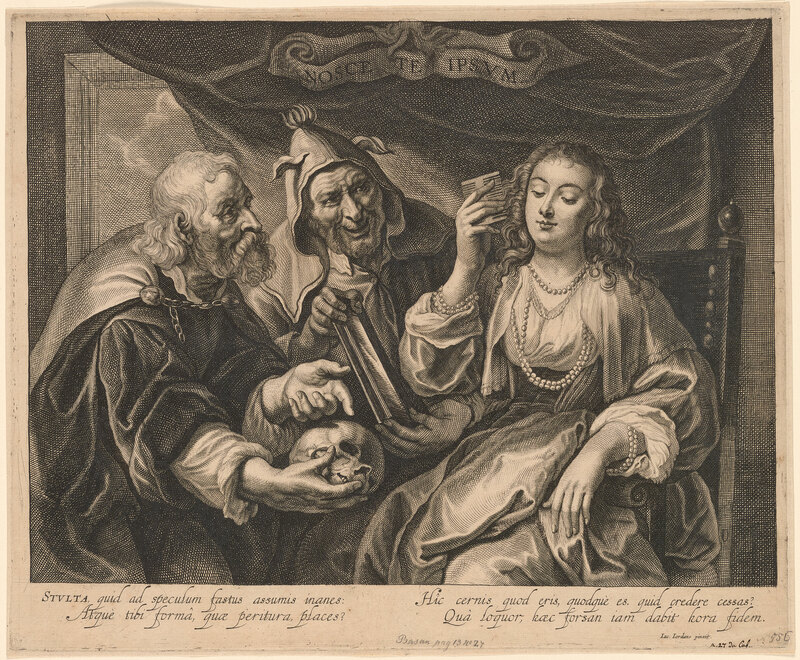 After the drawing by Jacob Jordaens (Flemish, 1593-1678), Kent v selven, in the Library's collection (I, 237).